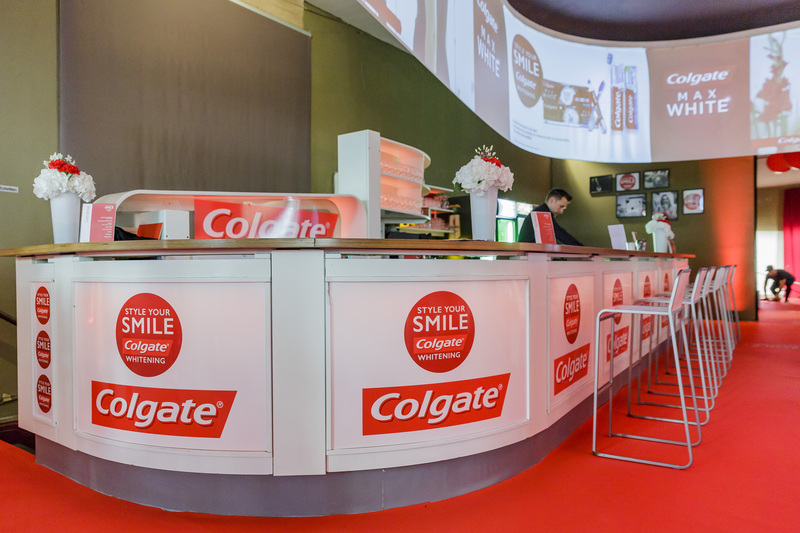 Together with fischerAppelt, we designed the Colgate Model School for Colgate in the venue Academie Lounge. 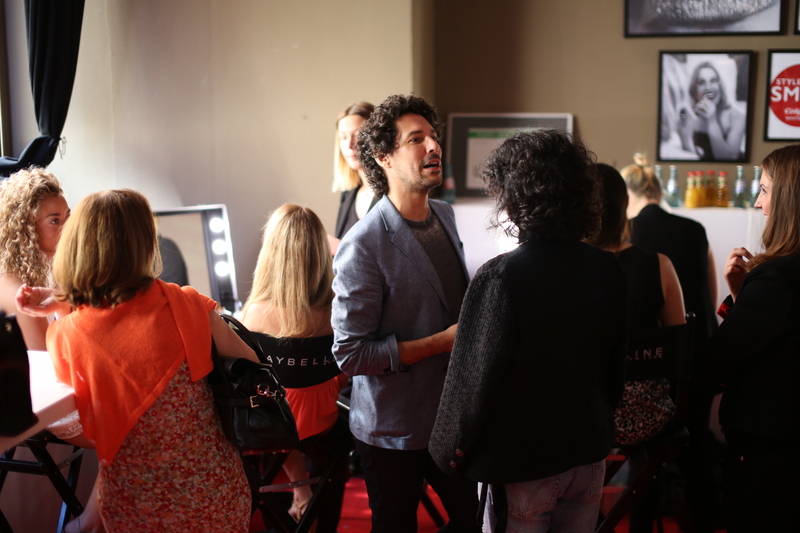 On this day hostess and model Stefanie Giesinger invited 60 girls to give tips in four different workshops by experts such as model agent Peyman Amin, make-up artist Boris Entrup and blogger Caro Daur. 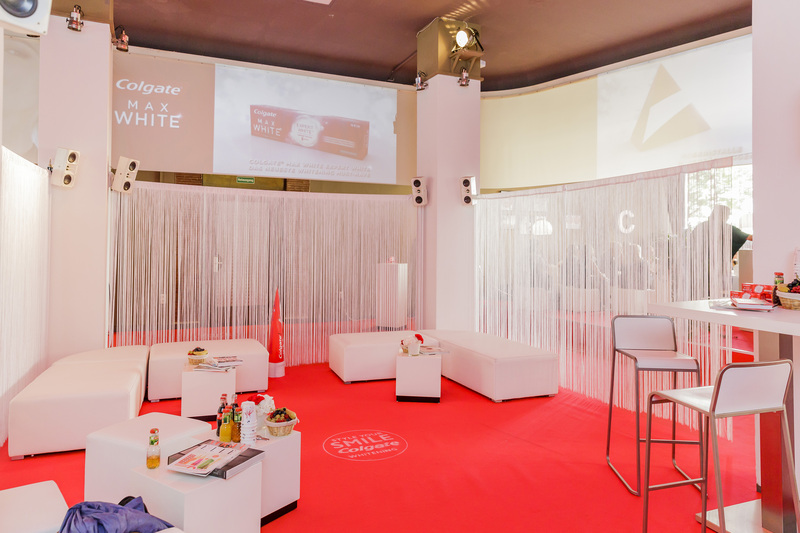 The Academie Lounge was completely branded in Colgate colors for this event. 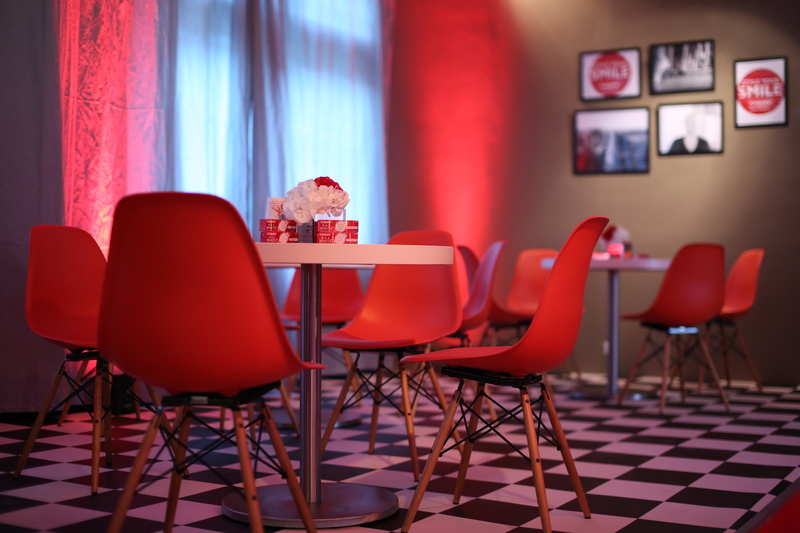 Between the workshops, the guests were provided with delicious smoothies and fingerfood.